Purpose of all knowledge is to convince us that we should love God. 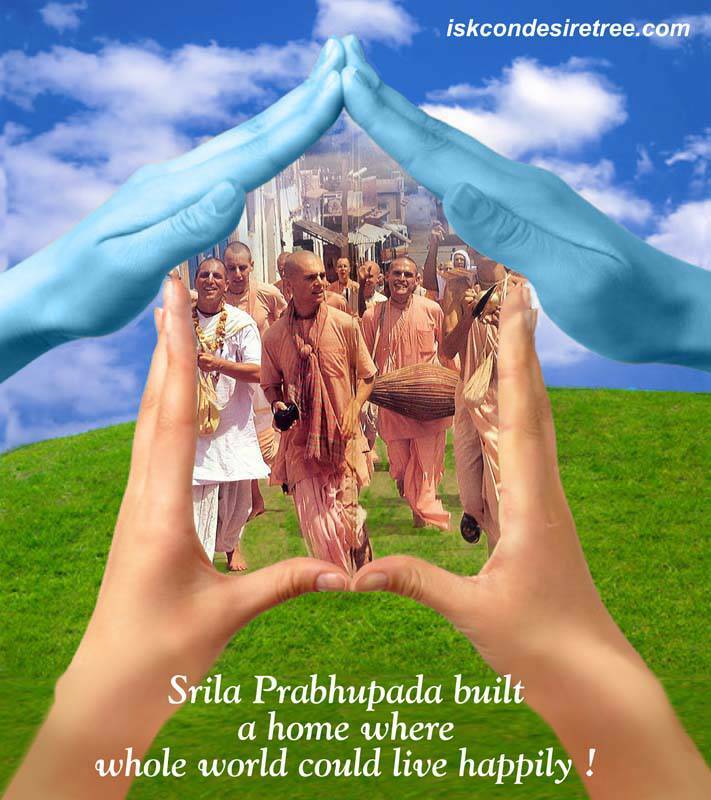 Srila Prabhupada built a home where whole world could live happily ! 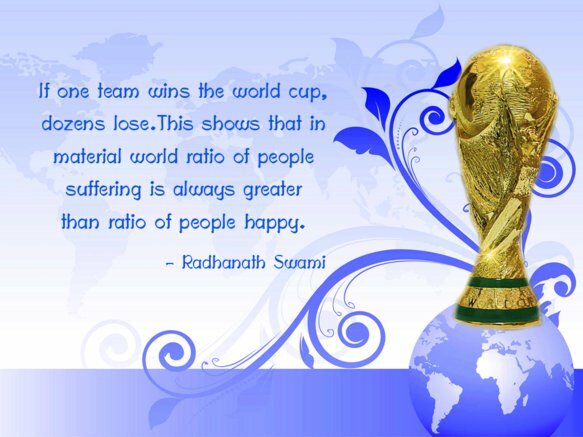 Every time you are passing the test, you are coming closer to Krishna.